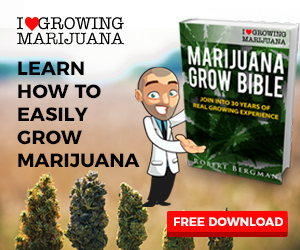 While the United States, Canada and most Western European countries have passed pieces of legislation legalizing the consumption of CBD products with THC concentrations below certain levels (usually 0.3%), cannabidiol in Australia still finds itself in a grey area. 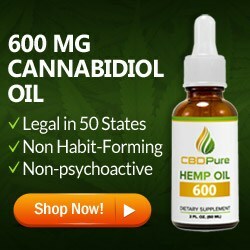 CBD has been removed from the list of Schedule 9 substances, products derived from hemp leaves or flowers can only be consumed by users having a valid medical prescription. 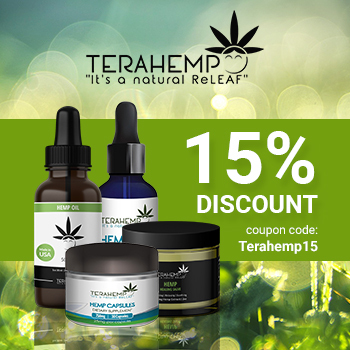 However, there is an exception that has allowed thousands of customers to enjoy the beneficial properties of hemp in a legal and easy way. 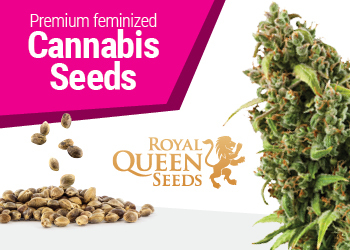 According to a law published in the Federal Register of Legislation of Australia, it is now legal to import and consume products made from hemp seeds as long as they contain CBD levels below 75 mg/kg and THC concentrations below 50 mg/kg. 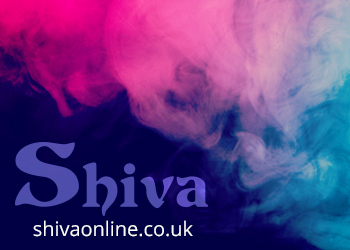 These substances are not anymore restricted to users having a medical prescription and are now widely available across the country. 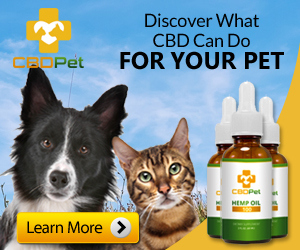 Where Can I Buy CBD Products in Australia? Due to the strict regulations still in place in the country, CBD dispensaries do not yet operate in Australian territory. 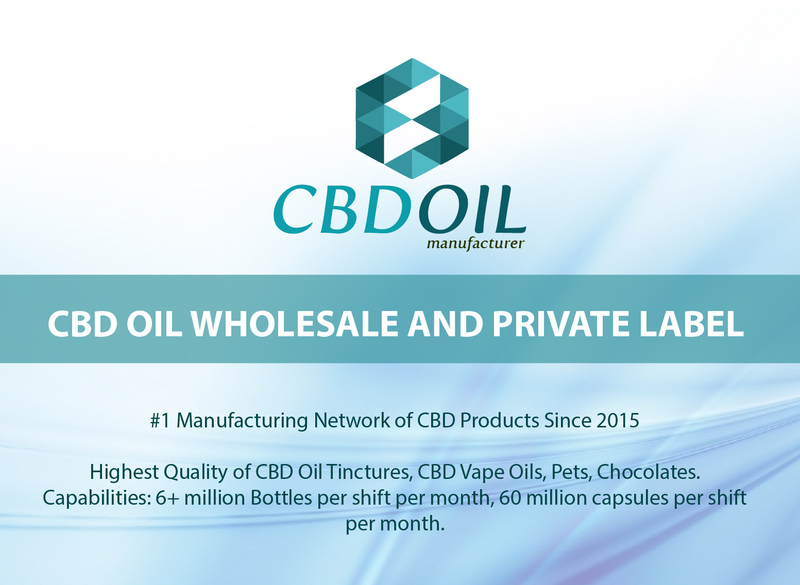 Therefore, the easiest way for local consumers to purchase their favourite cannabidiol products is through online companies. 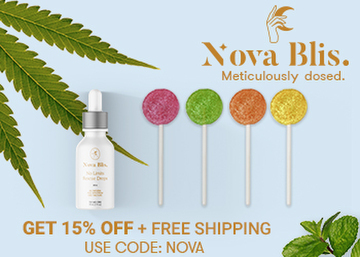 Hemp products in Australia come in many shapes and presentations; whether you like CBD vapes, sublingual tinctures or cannabidiol-infused edibles, it is possible to have them delivered directly to your doorstep within a few days. 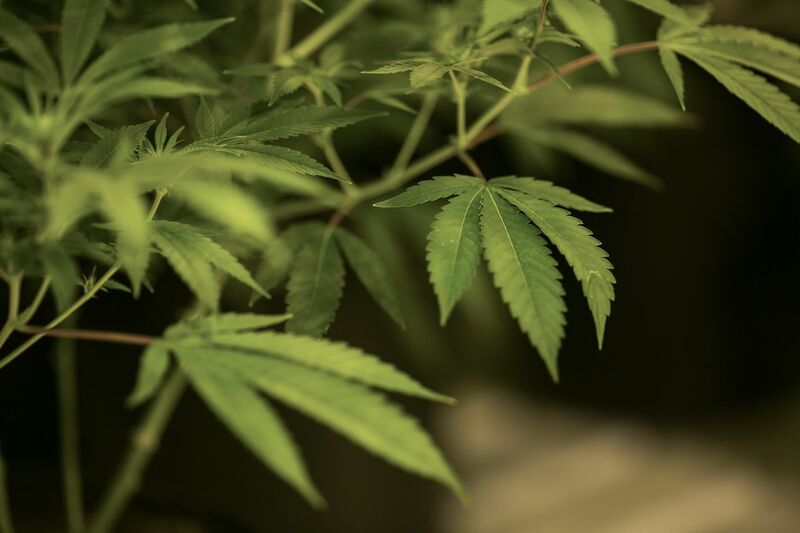 As the growth of cannabis plants in the country is still subject to several restrictions, most Australian CBD companies import their products from Japan and other places where cannabidiol can be legally manufactured and exported. While many users would prefer to purchase local products, further changes in the Australian legislation are necessary for this to happen. 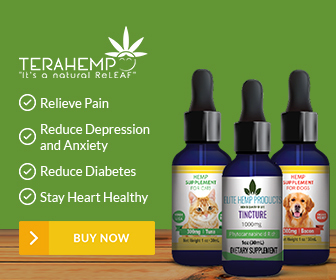 Once it does, we can expect the CBD industry to boom in a similar way as it has in the United States and Europe. 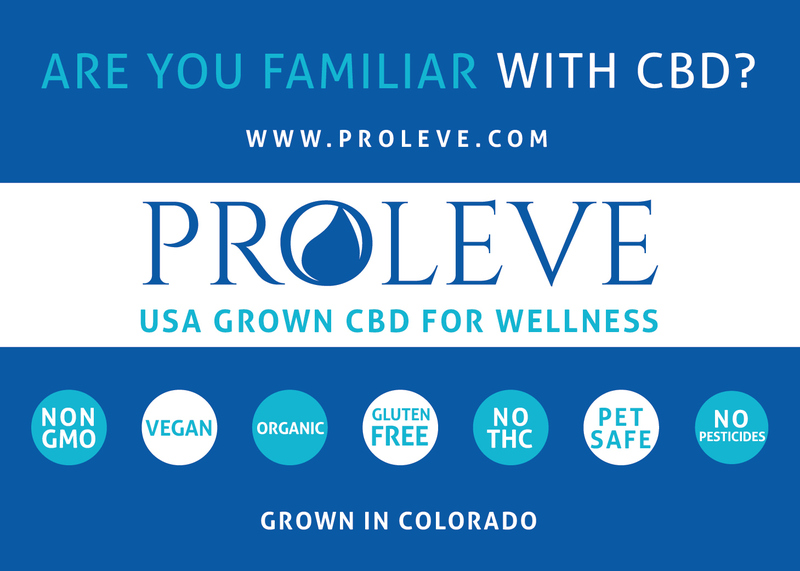 The fact that the CBD industry is still largely unregulated in the country makes it hard for companies to have their products tested by public entities. Therefore, businesses have to rely on third-party laboratory tests to ensure the quality and legality of their products. 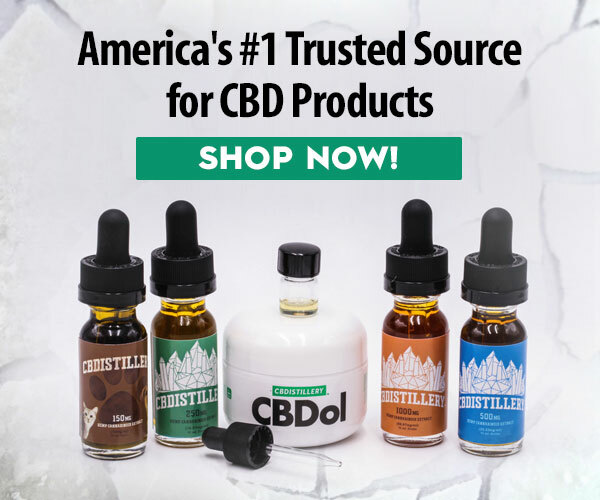 As a customer, it is important for you to verify that the company you want to purchase your CBD products from has publicly-accessible laboratory tests. 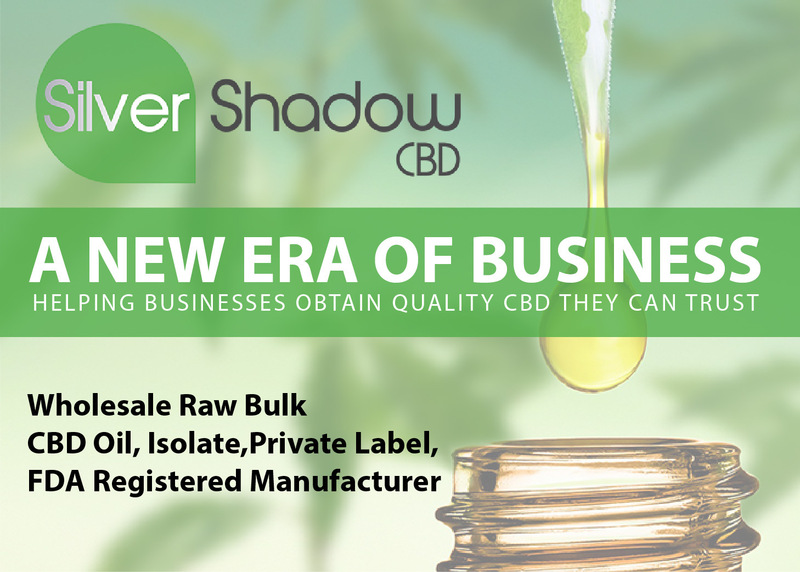 The best cannabidiol companies are transparent and provide detailed information on the growth, selection and extraction techniques used to manufacture their products. 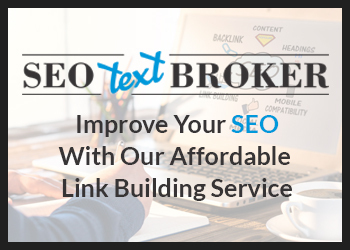 Another reliable source of information is customer reviews. Make sure to do some research before purchasing from any particular brand, and read comments from previous users to ensure that their experiences are positive and close to what you would expect.